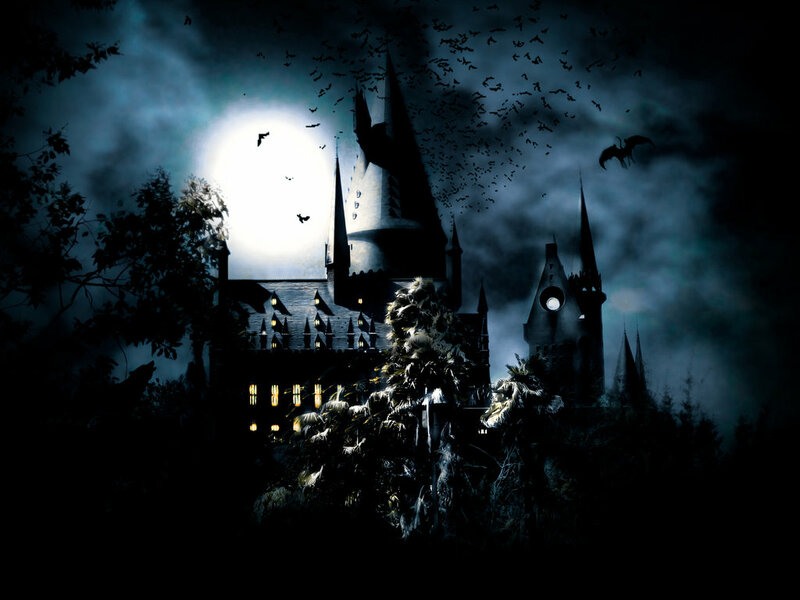 Harry Potter karatasi za kupamba ukuta. . HD Wallpaper and background images in the Harry Potter club tagged: photo harry potter movie wallpaper hogwarts. This Harry Potter wallpaper might contain ikulu, ngome, kasri, chateau, manor, nyumba manor, and manor nyumba.